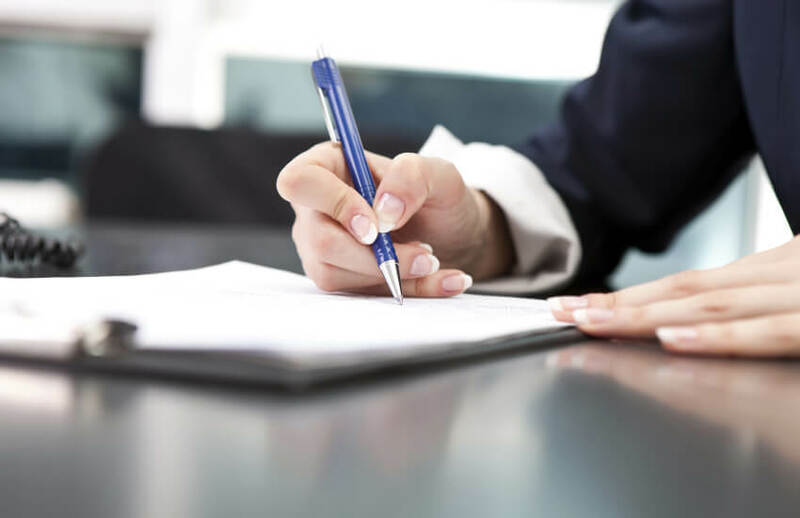 Statements of advice (SOAs) risk becoming a redundant document if professionals don’t work to make them more relevant and concise for clients, SMSF advisers are being told. Assured Support principal Sean Graham said the law only stipulates that eight elements be included in an SOA document, and a lot of information included in modern SOAs can be cut without compromising the document’s compliance. “I think that RG90, for all its limitations, is actually telling us we can cut stuff out of our SOA,” he said at the ifa Business Strategy Day in Sydney this week. “Your advice has to be clear, concise and effective, and how can 60, 90 or 120 pages be clear, concise and effective?” he said. This applies to SMSF professionals in particular, who often offer complex advice to clients with substantial wealth. Verante Financial Planning director Liam Shorte said the focus of SOAs should be on best interests duty, not liability protection through disclosures and disclaimers. “If we accept that all our work should have a focus on the client’s best interest then this should make it simpler to produce SOAs that are client focused, understandable both in words and flow charts to suit differing preferences and concise enough that SMSF trustees actually read the document,” Mr Shorte told SMSF Adviser. “I just have to agree: we must work with compliance experts and ASIC to stop the production of 60-100 page SOAs that turn off clients,” he said. “I tell clients that if I cannot explain an investment in one minute to them then I will not use that investment in their portfolios, yet I then put a 60-page SOA in front of them to meet compliance requirements. There has got to be a better way,” he said.